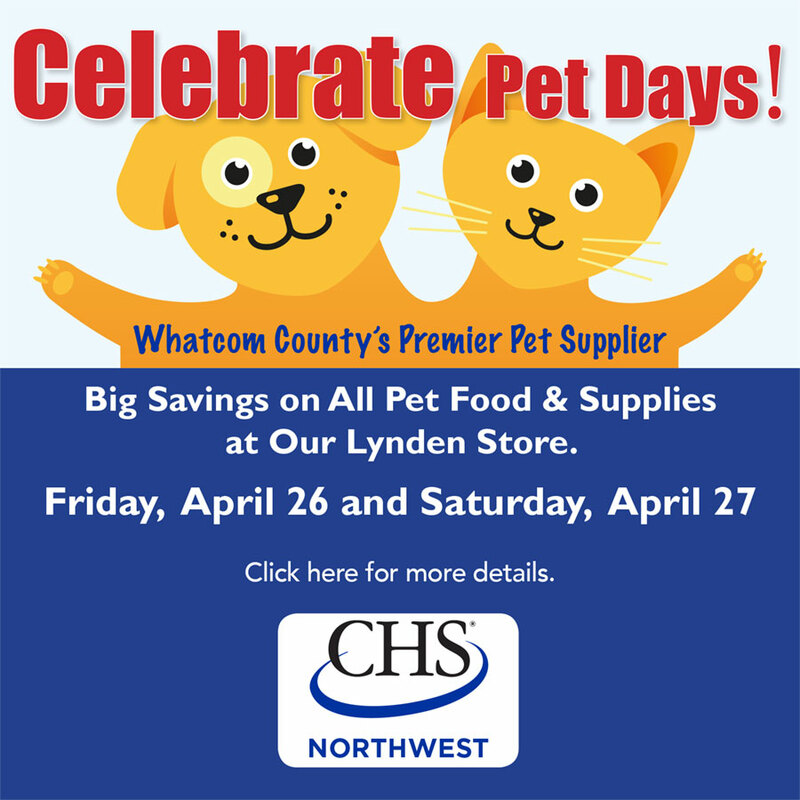 CHS Northwest today announced the plans to close the Blaine ACE Store located at 1733 H Street in Blaine, WA. 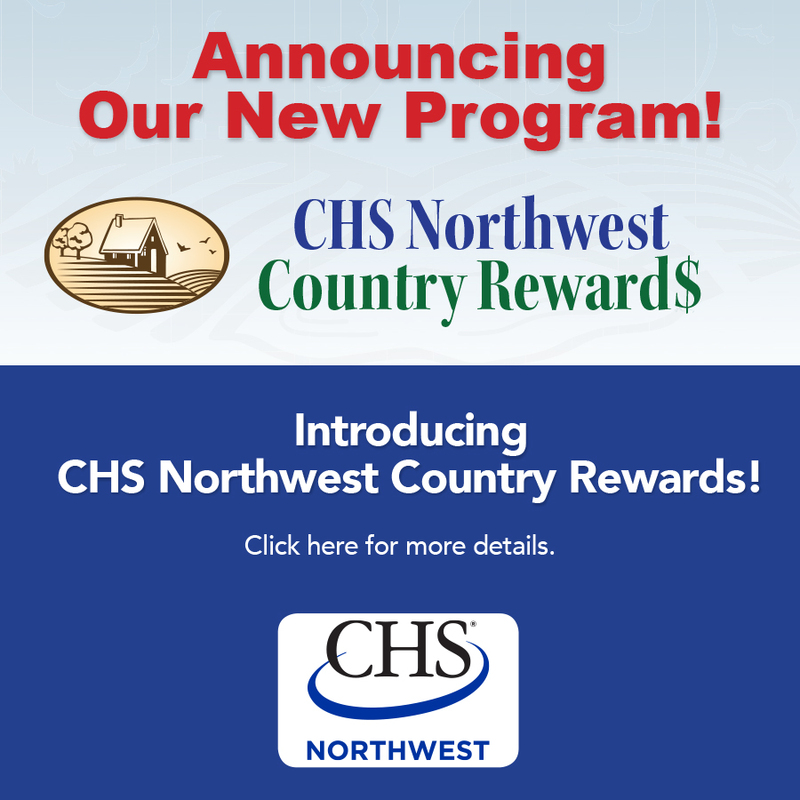 The CHS Northwest ACE will be conducting an inventory closeout now through throughout August. The store will close its doors for business on or before August 31st. CHS Northwest is an agricultural co-op, with energy, agronomy and retail locations.